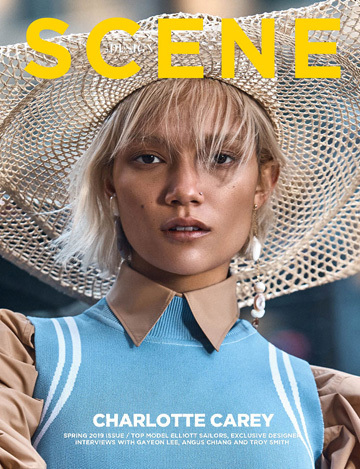 Vogue Thailand features supermodel Karmen Pedaru on the cover of their August 2016 edition lensed by fashion photographer Marcin Tyszka and styled by Agnieszka Scibior. Makeup is work of Wilson, with hair styling by Michal Bielecki, both beauty artists are represented by Warsaw Creatives. For the cover Estonian stunner is wearing Louis Vuitton.